As it’s the case with any tool, email marketing can have outstanding results or prove to be a huge waste of resources. What tilts the scale one way or another? Simply put, first impressions. Since the 90’s are long gone the boring, plain text email is OUT. 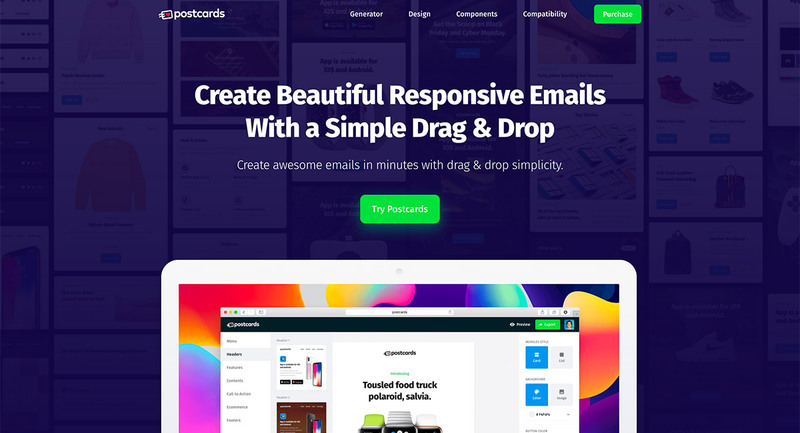 Nowadays you need great looking, fabulous emails to have a high conversion rate and to get there you need a great responsive email template builder. There are loads of options out there ranging from extra high priced to completely free, but what you pay is not necessarily reflected in the service provided. 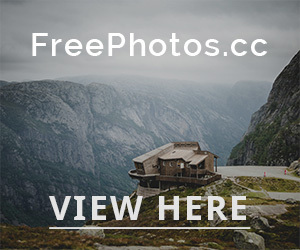 To help you get through the rubbish and land on HTML email templates that have a high rate of conversion I’ve put together a comprehensive and extensive list of such service providers. 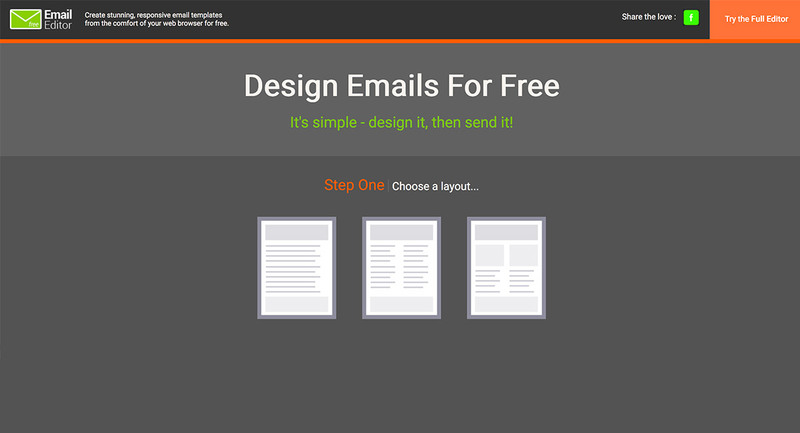 All the responsive email templates builders used are free to use so you don’t have to take my word for it, just test them out! Select a few from the list below and then see which one better suits your needs. Some of the sites below also offer excellent newsletter templates so you are bound to find a full service that will cater to all your email marketing needs. Postcards by Design Modo is as user-friendly as it gets. With a phenomenal interface, it can be used by any novice, having no previous experience in the field. 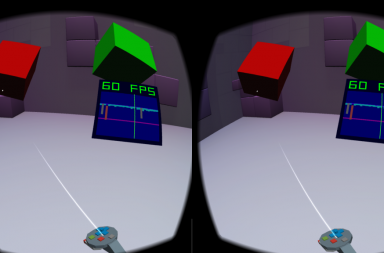 The simple and intuitive “drag and drop” option is a major plus. The best place to start if you are new to this, it is mobile optimized and will be visible in all the major email clients. 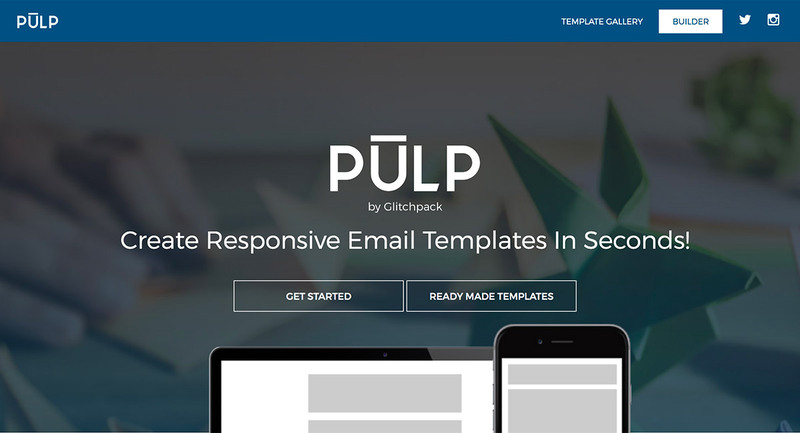 Pulp by Glitchpack is another streamlined responsive email templates builder. It literally can take seconds to create an email that converts with the aid of their blueprint builder. Not as versatile as other options, but for a place to start it is outstanding! This is a one-stop shop. With numerous user-friendly features such as drag and drop, interfaced content editor, it goes as far as helping you crop your images while designing the email. It’s such a complete service it’s hard to find anything missing. The only downside is that, although there is a demo version, free to use, it is limited as compared to the paid version of the service. True to it’s name, this service is completely free. It’s intuitive to use, although limited in template options and features provided. Another “starter pack” tool to be considered before you are comfortable enough to upgrade to a better responsive email templates builder. 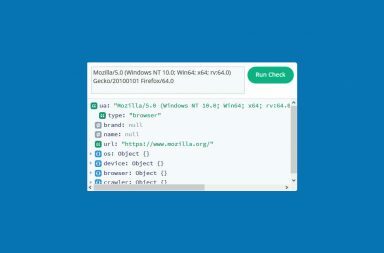 MJML is a markup language specifically designed to make things as easy and hassle-free as possible for users. It is a super straightforward tool, with a rich standard components library that will cut your development time considerably. 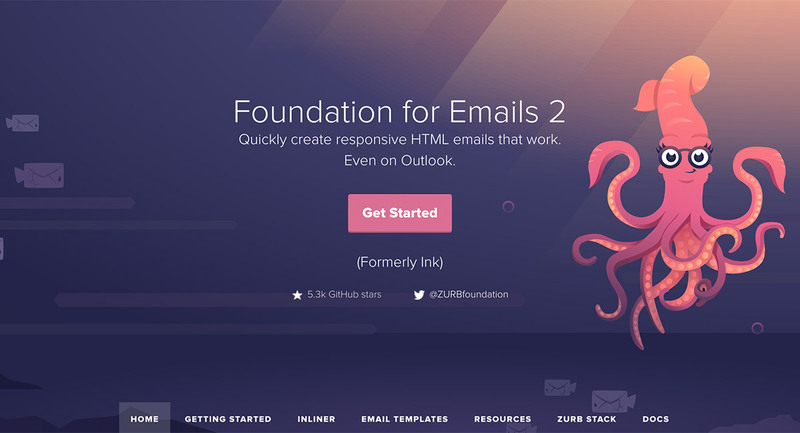 Designed by Zurb, Foundation promised to be a responsive email templates builder that focuses on templates optimized for both desktop and mobile email clients. 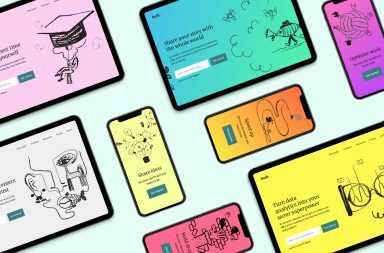 As you’ll find out going through their product presentation, the mobile devices are the main medium through which people access emails today and they are bound to take up even more market share. A quick solution can be found by using Cerberus. 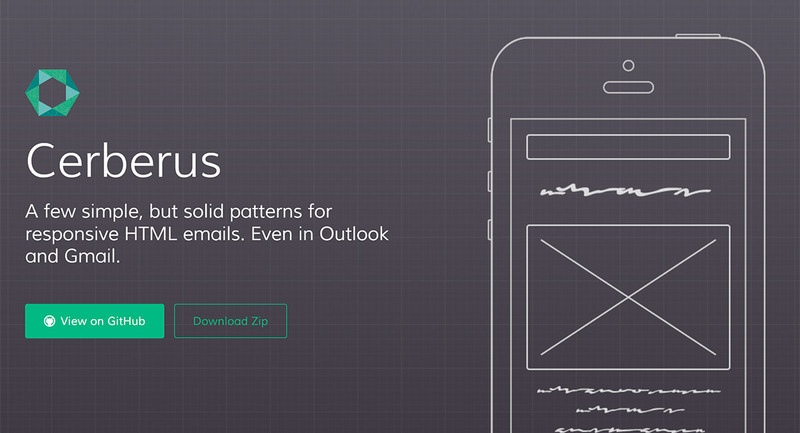 As the developer puts it: “It’s just a few responsive email patterns that go a long way”. If you’re starting out and have very little experience with email marketing this could be the best place for you to start. 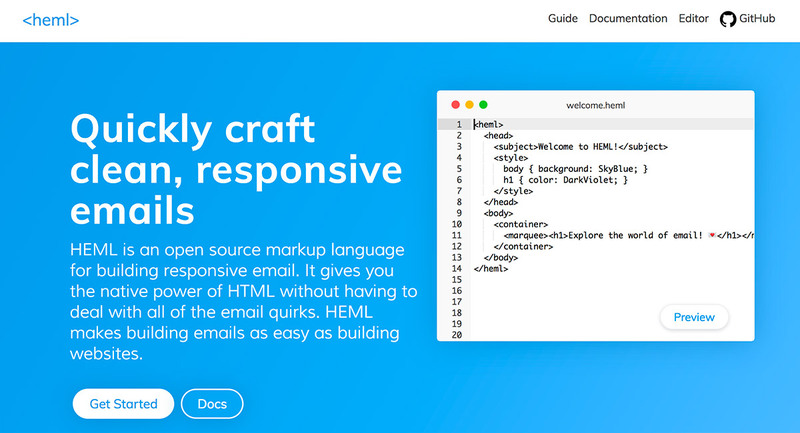 While building up skills and researching to find a more powerful responsive email templates builder Cerberus will serve you well. A bit on the more sophisticated side its HEML. 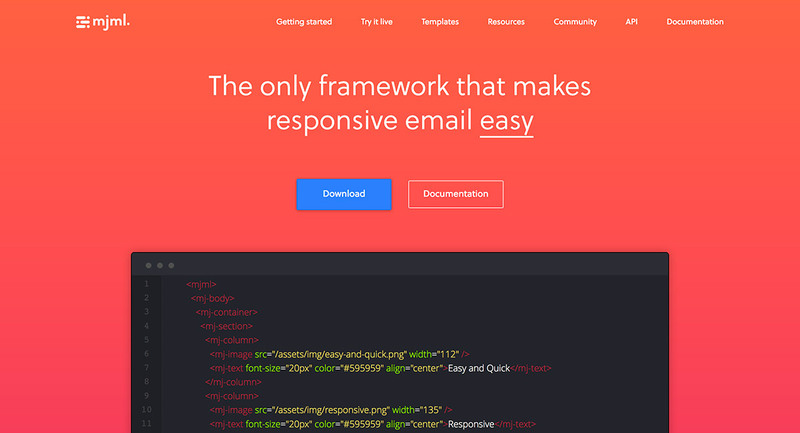 It is an open source markup language for building responsive emails. Keeping close to the HTML format it delivers a native feel is you are already familiar with the aforementioned language. Being open source you are bound to find a great community that will no doubt have encountered and subsequently solved a ton of common problems, sharing the results with the world. Designed by MovableInk, Builder is one of your dreams come true. Why? 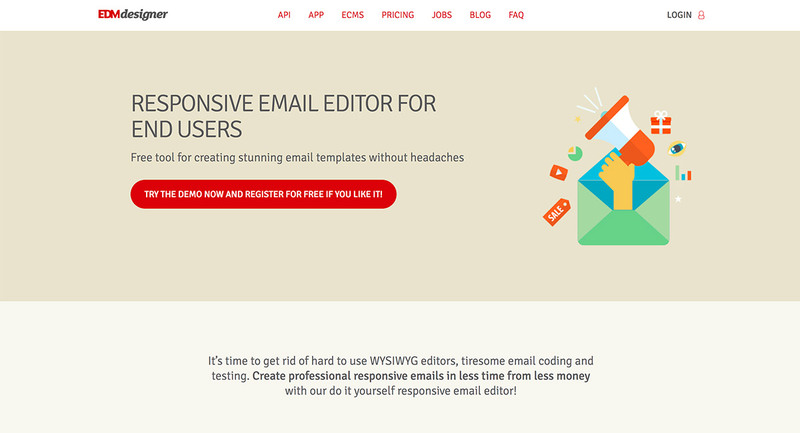 Well, because it AUTOMATICALLY creates dynamic, reusable HTML email templates from PSD or image files! 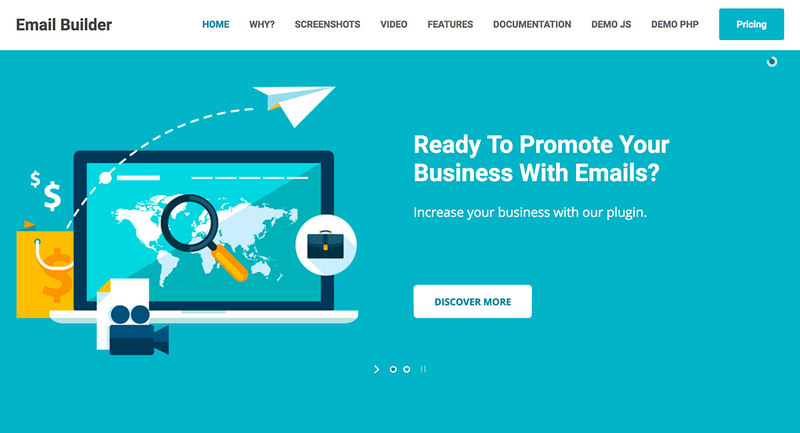 Top that with working on every email platform and being responsive to any device and you’ve just met one of the best solutions out there when it comes to creating emails that convert, hassle free! It can cater to both small business needs as well as agencies trying to streamline the process of email marketing. Completely free, it promised to get you rid of HTML coding for good at no expense of versatility or quality. It has a coverage rate of more than 90% of all email clients and it’s optimized for both mobile and desktop hardware display. You get both the option of using an existing email template, targeting the beginners as well as having the possibility to create and then save your own template. 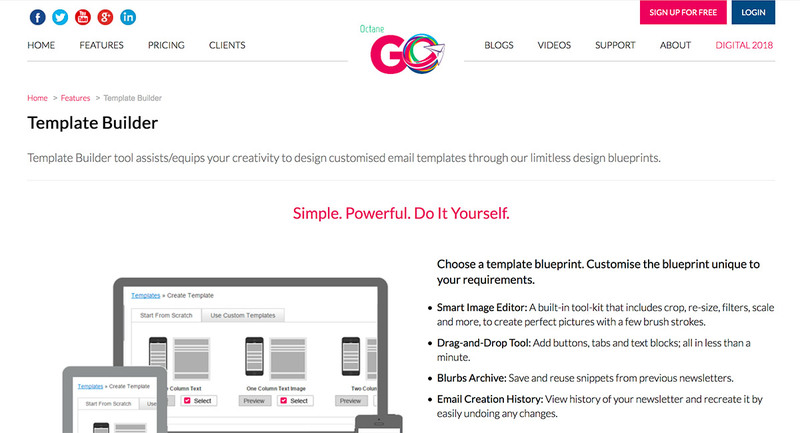 Another all stop shop kind of service provider is the powerful email templates builder by OctaneGo. 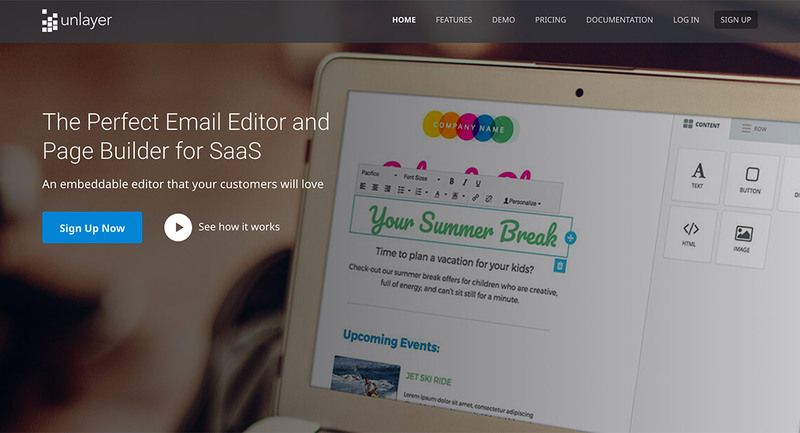 With features such as Smart Image Editor, Drag-and-Drop Tool, Inbox preview, Blurbs Archive and Email Creation History, this is one versatile tool for any email marketer. A great feature is an aid it provides for spotting coding errors with its HTML Doctor instrument. 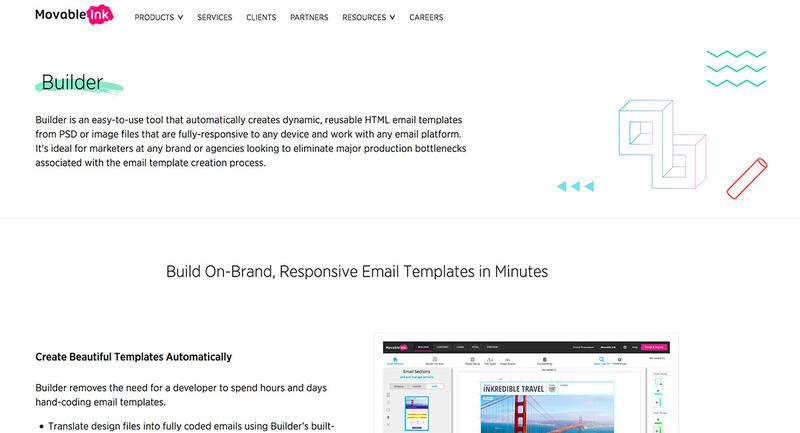 The Word Press’s take on what a responsive email templates builder should look like. Benefitting from the giants’ funds it is constantly updated and it’s a product that you can tell had a lot of work-hours put into it. Obviously works great with Word Press and it is optimized for both mobile and desktop devices. It is a sure-proof tool that will not disappoint. 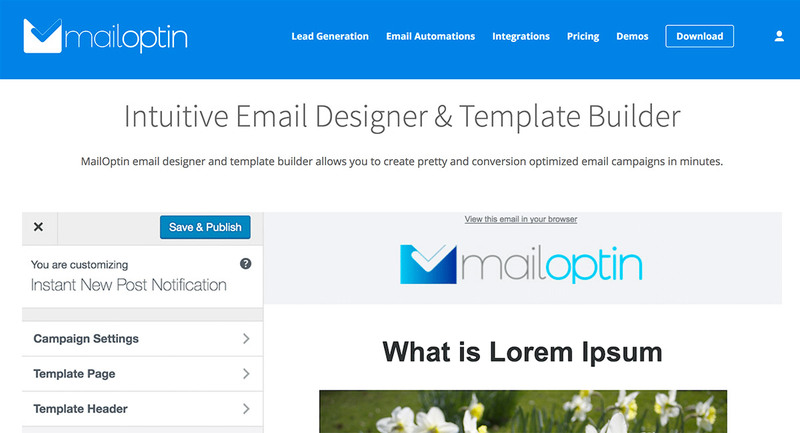 Mail Optin promises to be the Best Lead Generation & Email Automation WordPress Plugin. It is part of a larger spectrum of lead generation software, which can be accessed through the same platform. Because the focus is not solely on creating a responsive email templates builder, it’s not the most powerful tool you can find when it comes to creating amazing emails. It’s most suited for people who are looking for multiple lead generation methods and would welcome the use of one platform for all. 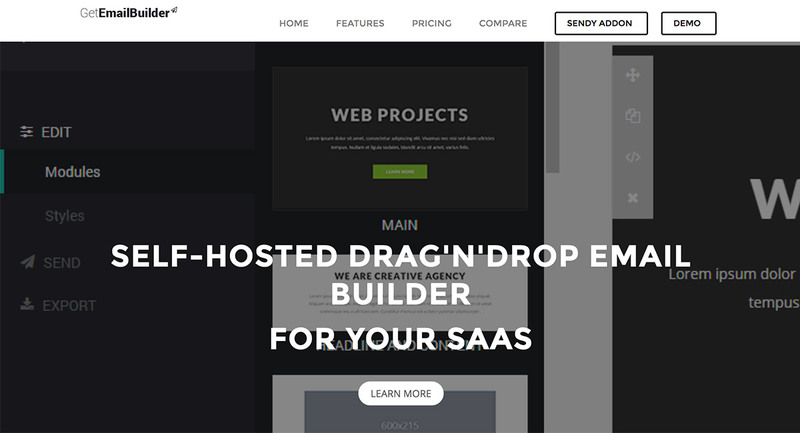 A very affordable, rich in features and optimized responsive email templates builder. For the price of what other similar service providers would ask for half a month, you get unrestricted access for half a year. It also provides 24/7 service support, making it a truly international oriented service provider. A product of the great Git Hub community, this email editor is clearly addressed to the more experienced users. Not as easy to use, especially by novices it proves to be a great tool for people accustomed to coding. If you have experience in programming and if you’re looking for a highly versatile service that depends on your skill set, look no further! 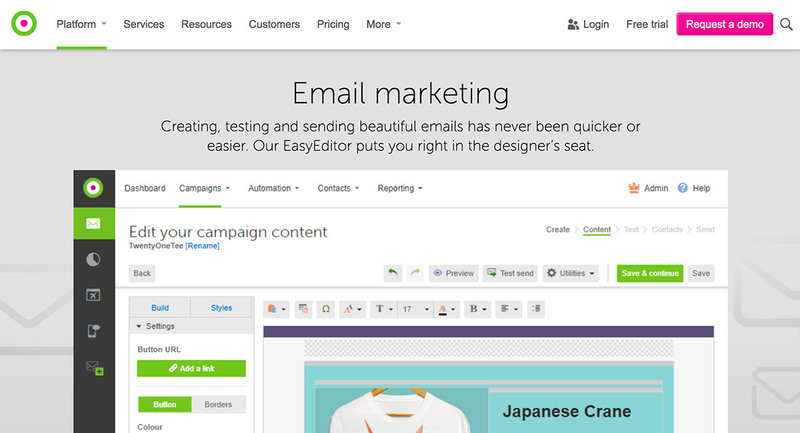 The email builder made by DotMailer is great for email campaign management. It is very easy to use and has a great feature that will allow you to run multiple target audiences for the same email campaign. 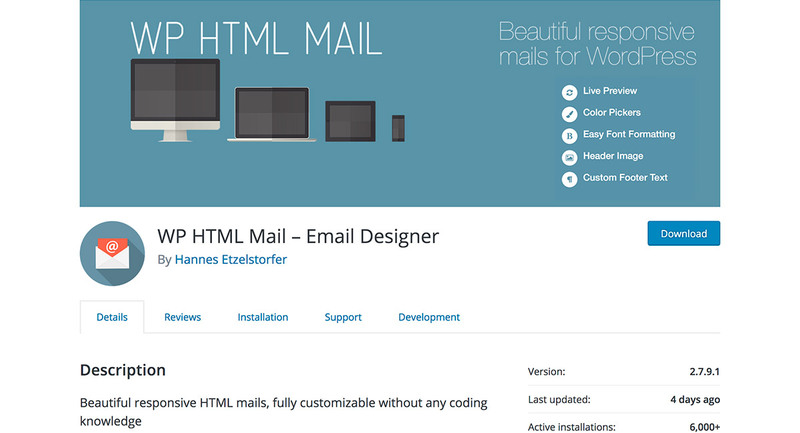 A nice feature is the preview ability DotMailer provides, with over 50 major email clients included. And there you have it, 15+ free email builders available online today. From easy, drag-and-drop, novice-friendly tools to sophisticated, open-source ones, there’s no shortage of options out there. Make a list of “must have” features and then create a few test email addresses to check each service out. Make sure to open the created emails on your laptop, on your mobile phone and tablet before sending anything to potential clients. With such an array of options for getting a responsive email templates builder, you’re bound to find a perfect one to suit all your needs. Just make sure to spend a little time testing different ones so you can get a clear picture of what the market currently offers.